If you’ve decided to embrace healthier eating in order to look and feel better — or if you’re thinking about making a healthy change – good for you! But if you think that eating healthy condemns you to eating the same foods every day, think again! It’s normal to feel this way – but it may not be boredom you’re feeling. It may be a sense of sadness or longing for your “old way of life.” The good news is, the longer you avoid the foods that don’t support your health goals, the less you’ll crave them. Eating in a healthy lifestyle way doesn’t mean that you can never have chocolate or pizza or whatever your indulgence foods are! It simply means that these are an occasional food choice, not a regular food choice. In fact, I can help you map out your “good, better, best” food choices (for example, healthier versions of chocolate and pizza that do fit into your plan). I can also help you determine if your food choices are influenced by “emotional eating” and help you retrain your brain for alternative behaviors. Were you bored with your food choices before? How much variety was in your lifestyle before you decided to make a healthy change? Could it be that if you regularly ate hamburgers and French fries, pizza and pasta, or cookies and ice cream, that you were actually eating out of boredom? Just something to consider! 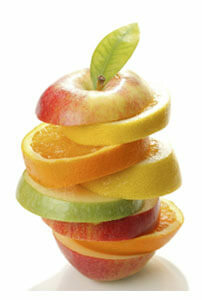 Eating healthier is also about you being in control of what you eat, instead of food being in control of you. Become more confident in the kitchen. You don’t have to be a renowned chef to make healthy meals that taste great. There are hundreds of online cooking videos that highlight fast, healthy meals. Or grab a friend and attend a local cooking class. Many specialty kitchen stores and restaurants offer fun cooking classes! It doesn’t really matter what you’re learning to cook; the idea is to become more comfortable and confident in the kitchen. Remember the grill. And the crockpot. And the skillet. Boredom can be cured by trying out new things! There are so many ways to cook foods, and each lends its own special flavor to foods. 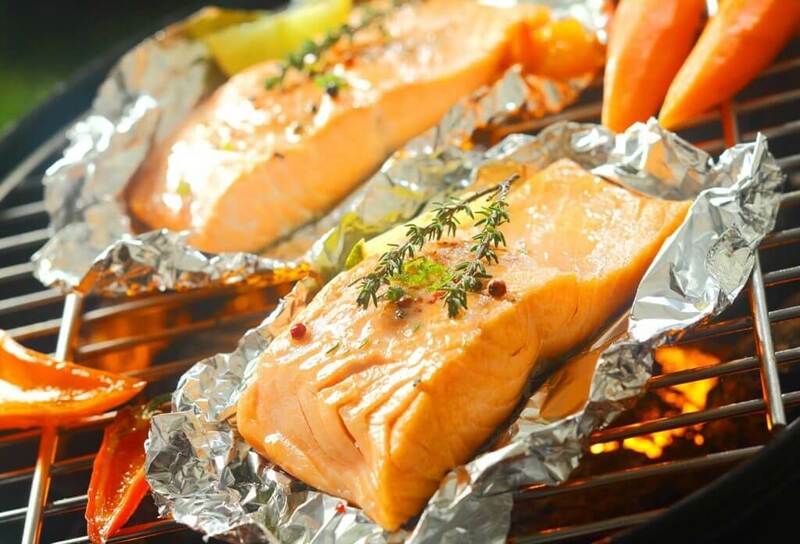 Grilling outdoors is popular in warmer weather, and it gives a smoky, rich flavor to fish, chicken, meats, and vegetables. No one can be expected to eat chicken every day, even if you learn to cook it a dozen ways! Swap chicken for turkey or fish. Try going vegetarian one or two nights a week with a plateful of different vegetables, mixed with avocado, black beans or chickpeas. When it comes to vegetables, I like to tell clients to “eat the rainbow” – making sure there are a variety of colors on your plate for meals and snacks. Why not try a new vegetable each week? You just might like it! After all, raw carrots and celery sticks every day could make anyone derail! While healthy eating may limit your consumption of sauces that contain cheese, cream, milk, ketchup, sugar, and so on, there are lots of other options to enhance your foods: vinegar-based marinades, hot sauces, red pepper tapenade, salsa, guacamole, spicy mustard, and even nut cheese to name a few. Look for ones without added sugars, starches, salt, corn syrup, or words you can’t pronounce! Don’t forget that herbs and spices can make a huge difference in the way your food looks and tastes. You’ve got basil, thyme, oregano and rosemary; cumin, turmeric, and paprika; curry and cinnamon; and all sorts of spicy spices, from crushed red pepper to chili pepper to chipotle for a smokier flavor. Track your success and goals. Keep a journal of your weight and wellness progress. Jot down any improvements in symptoms, such as better mental focus, more energy, fewer digestive issues, elimination of headaches or joint pain, improvements in medical issues such as blood pressure, cholesterol or diabetes. Keeping track of your successes along the way can help you stick to your plan, even when you think you’re getting bored. 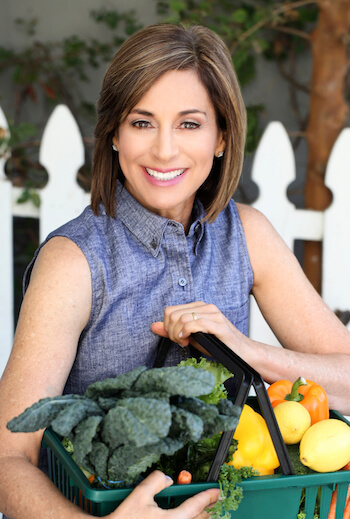 If you’re looking for a variety of nutritious and delicious recipes, contact me and we can create boredom-busting meal ideas customized to your needs and goals!